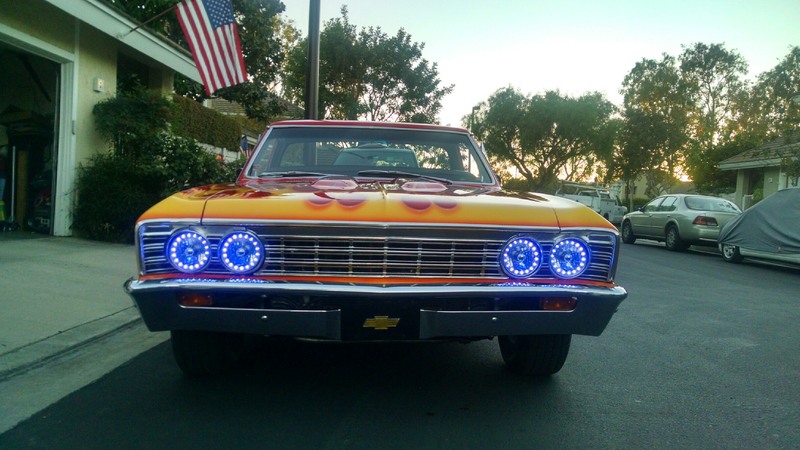 Sold as a set of FOUR headlights. 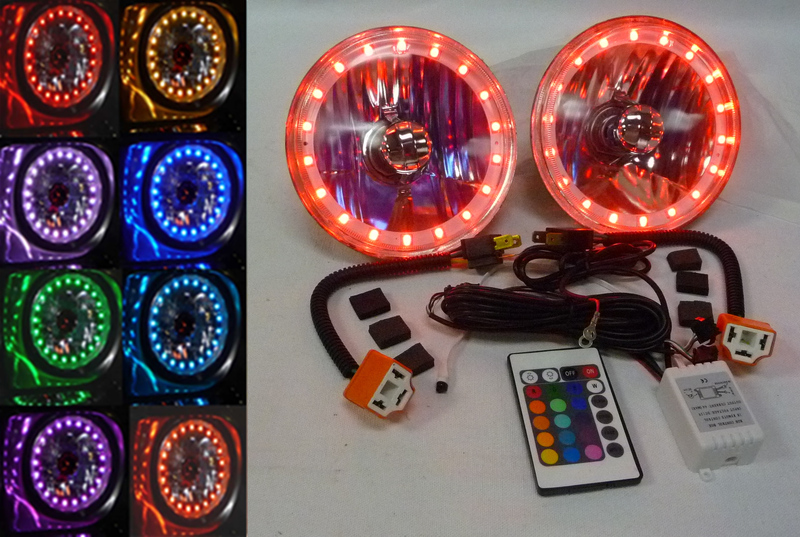 Note: blackout, turn signal, and other customization available by request, contact us for more information. 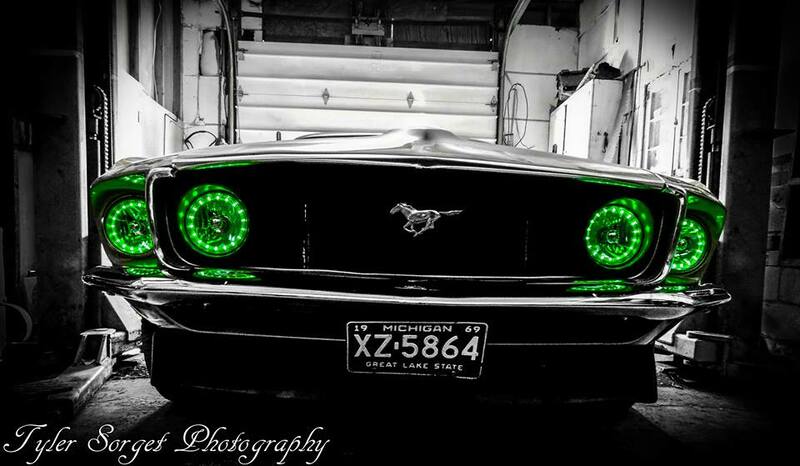 This is a standard 5 3/4 inch round headlight that directly replaces the 5 3/4 inch sealed beam OEM headlights. 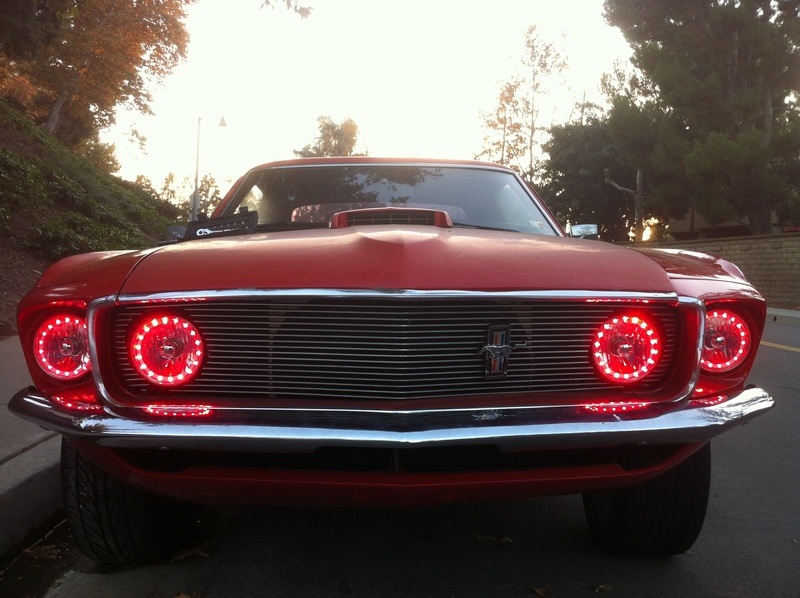 RedLine LumTronix round headlights will fit all vehicles (Car, Truck and Motorcycle) and motor homes made from 1936 to 1979 no matter what country the vehicle was made or the company that made it. Fits many vehicles made after 1979 that uses a universal round headlight or a universal size headlight such as Jeep Wrangler up to 2017.